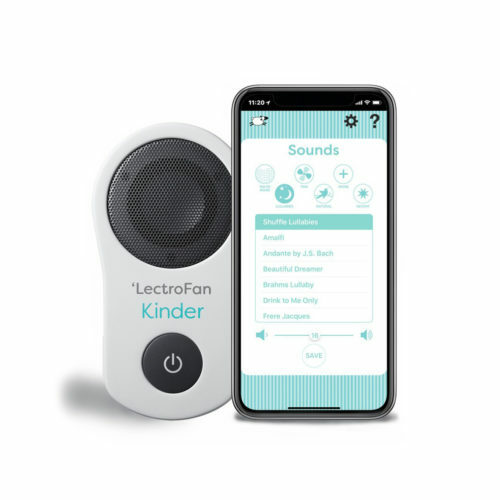 LectroFan’s compact size makes it perfect for baby nurseries, day care centers, college dorms, apartments – or any sleep environment where unwanted, disturbing, or intrusive noises are a problem. Use it in your office or bedroom, or take it with you on your travels. The versatile LectroFan uses a USB cord for power so it can be plugged into either the supplied AC adapter or most computers. So no matter where you are, it’s easy to use! 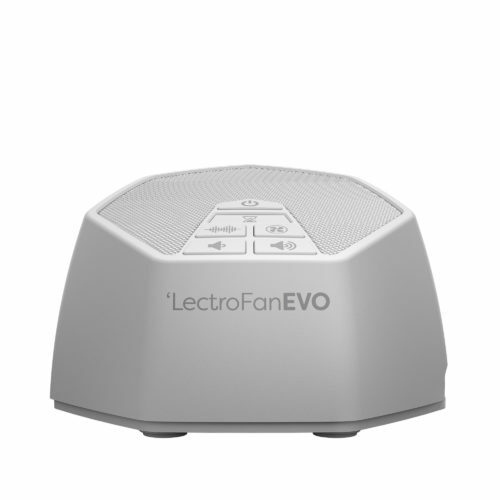 The LectroFan has two ways to reduce unwanted noises, either fan sounds or white noise sounds. Both have 10 unique, non-repeating sound variations, each with adjustable volume control. Unlike other white noise machines, LectroFan’s sounds are dynamically generated, so they never repeat. That means your sleep won’t be disturbed by the looping of short recordings making it one of the best sound therapy products on the market. A popular consumer magazine compared sleeping pills and sound machines and found that the performance of sound machines were superior to over-the-counter sleep medications. Fan and white noise sound machines also provided about the same level of sleep as prescription medications, but without the dangerous side-effects. As an added benefit, sound machines do away with the recurring high cost of drugs. LectroFan provides a flexible state of the art sound masking technologies in an affordable and attractive package. 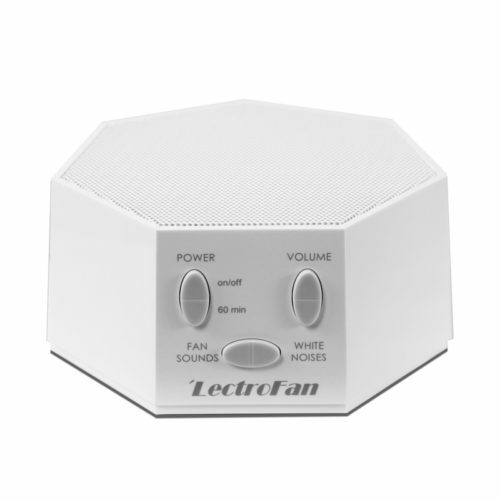 Your clients will be more comfortable discussing sensitive personal information with LectroFan white noise machines protecting their privacy. 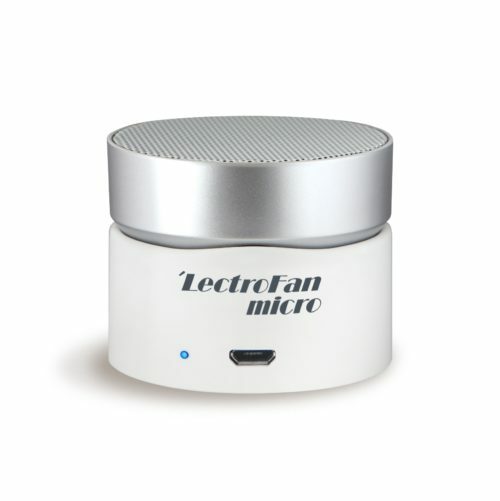 LectroFan has a variety of other uses, such as to: Block out noisy neighbors, Drown out your partner’s snoring, Reduce tinnitus ringing or hissing, Sound proof a room for studying or reading, Sleep easier during the day. Lectrofan is the perfect white noise generator/white noise creator and far exceeds other products on the market. An exceptional device at creating white noise and fan sounds.